The Amazon is home to thousands of local indigenous communities spread across very remote areas. As a result, these sparsely populated communities rarely have reliable access to essential medicines and public health services. Local doctors in the region of Contamana report an average of 45 snakebites per month and no rapid access to antivenom, for example. We recently traveled to the rainforest to learn more about these challenges, and to explore whether cargo drones (UAVs) could realistically be used to overcome some of these problems in a sustainable manner. We’re excited to share the results of our field tests in this new report (PDF); Spanish version here. For high-resolution photos of the field tests, please follow this link. At night, we flew the drone back to Contamana with blood samples. While cargo drone projects typically use very expensive technology, WeRobotics prefers to use affordable and locally repairable solutions instead. Behind the scenes footage of the actual cargo drone flown in the Amazon is available in the video above. 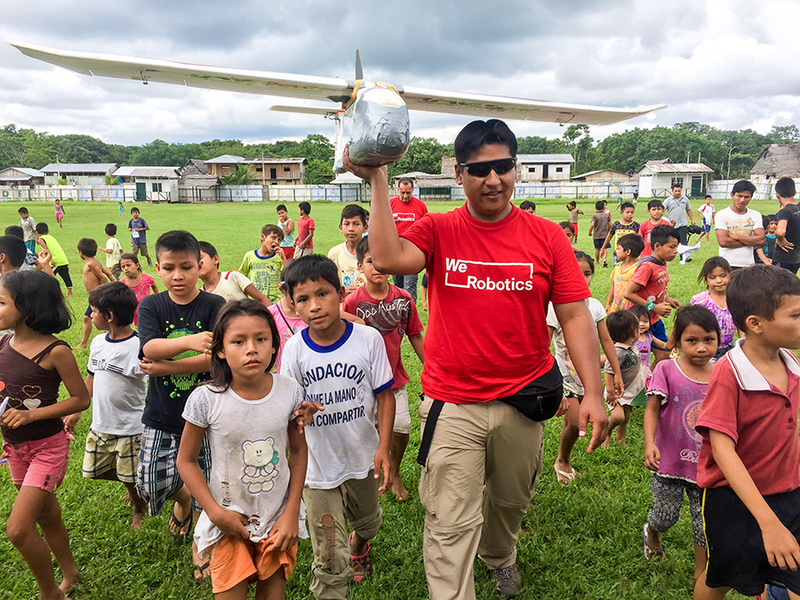 To support our local Flying Labs teams in Peru, Nepal and/or Tanzania with donations, kindly contact Peter Mosur (peter@werobotics.org). 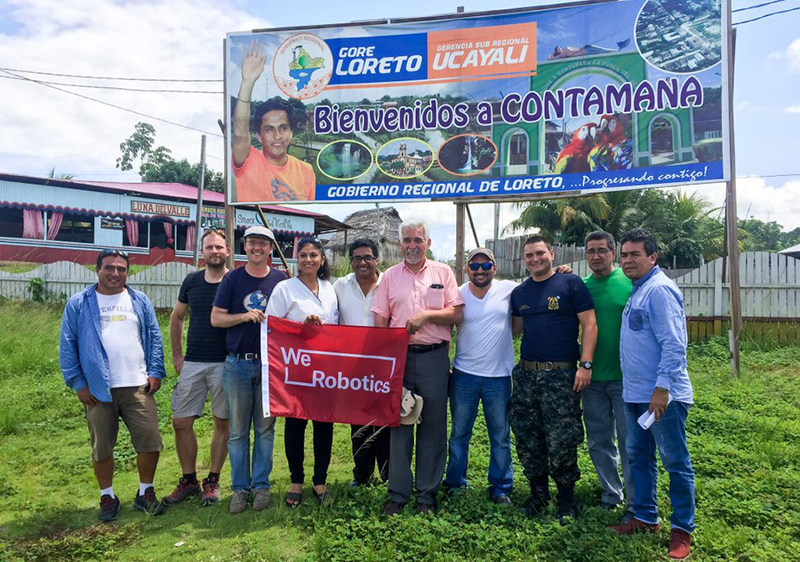 For media inquiries on the Amazon Rainforest project and WeRobotics, please contact Dr. Patrick Meier (patrick@werobotics.org). Ministry of Health officials and other local partners are also available for interviews.